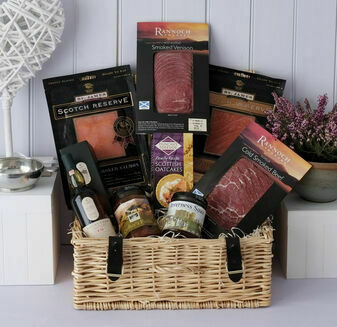 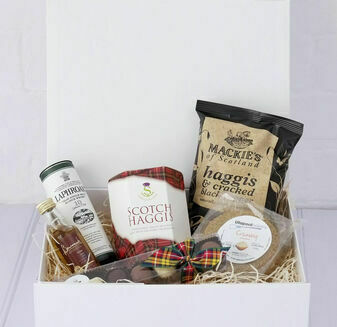 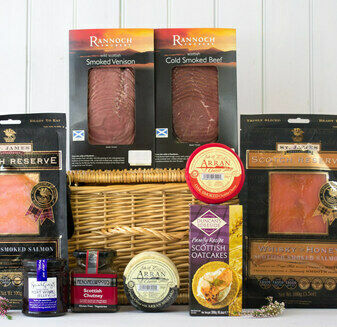 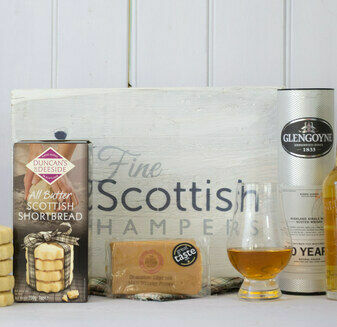 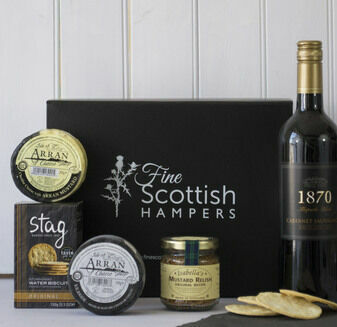 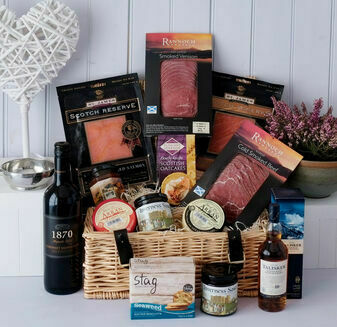 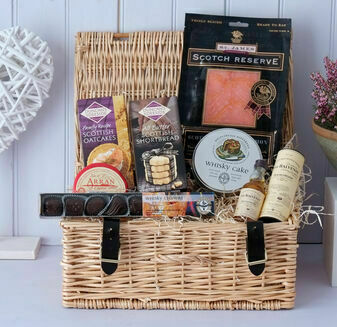 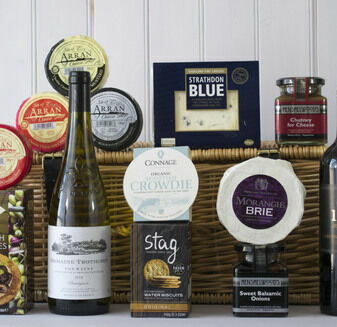 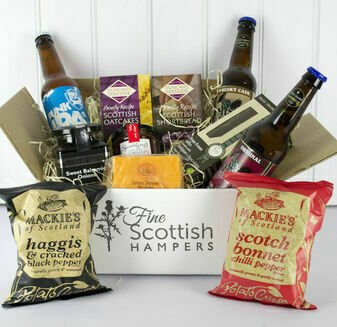 There's no denying that Scotland is a land full of great lip-smacking delights, and these Flavour of Scotland Hampers showcase some of the best that are on offer. 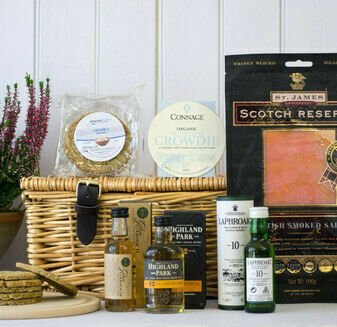 From the traditional smooth taste of Scotch whisky to sharp cheeses, our Flavours of Scotland Hampers have been specially designed to display all of the great tastes of Scotland in one place. 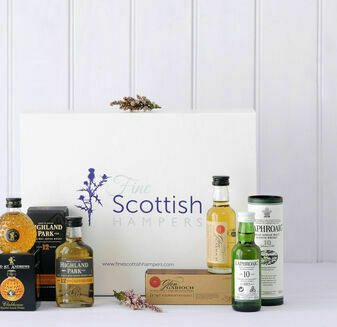 The perfect way to discover something new.